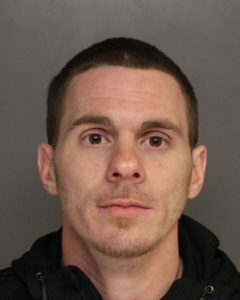 After receiving multiple tips from the public on the whereabouts of fugitive Robert William Scifo, Jr., deputies from the Schuylkill County Sheriff’s Department and officers from the Pottsville City Police Department located SCIFO at his West Norwegian Street, Pottsville address and took him into custody. 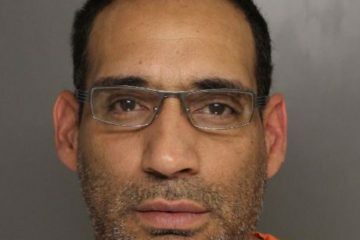 Mr. SCIFO will be housed at the Schuylkill County Prison pending his return to Monroe County. Once in Monroe County a bail hearing will be scheduled. 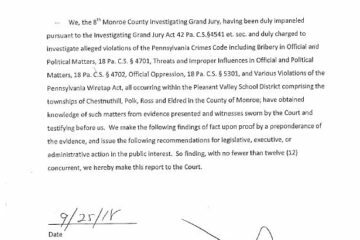 Mr. SCIFO will face a jury trial sometime in the near future. 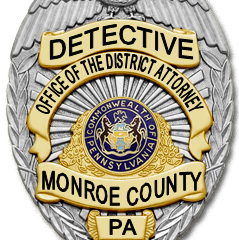 The Monroe County District Attorney’s Office wants to thank the members of the public who called with information on Mr. SCIFO and would also like to thank the Schuylkill County Sheriff’s Department and the Pottsville City Police Department for the professional and rapid assistance they provided into quickly getting Mr. SCIFO into custody.